Our team takes extraordinary care in understanding the needs of individuals who have been accused of or exposed to domestic violence. You do not need to be married under this situation. 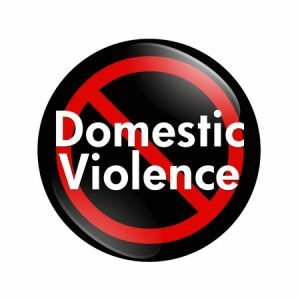 If you have an imminent fear of bodily harm, or if you have been served with an injunction for protection against domestic violence, we can help you with your case. Regardless of whether or not the other party has an attorney, we understand your legal rights are the most pressing concern. If you are researching the issue, or if you have questions regarding your safety, your rights, or your legal options moving forward, our team is here for you.